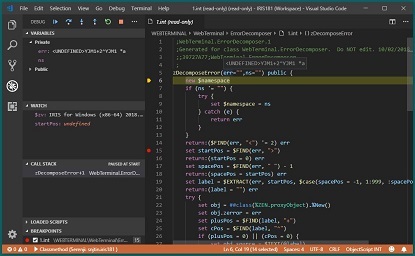 We at George James Software are pleased to announce that our acclaimed code debugger and editor Serenji is now available as a Visual Studio Code extension. As well as supporting the latest InterSystems IRIS platform Serenji also works with earlier platforms, including versions lacking the server-side Atelier API support required by other VS Code extensions. We believe Serenji is the first extension to bring VS Code's powerful debugging features to ObjectScript developers. I'm pleased to announce the latest version of extensions for ObjectScript. Just a month has gone since my latest update, and I already have something new to show. Important. In this version connection to the server will be disabled by default. You have to activate connection through the settings:"objectscript.conn.active" = true. We are pleased to announce the availability of HealthShare 2019.1. It's time again for new badges on InterSystems Global Masters Advocacy Hub! How can GM Advocates get these badges? See the details below. 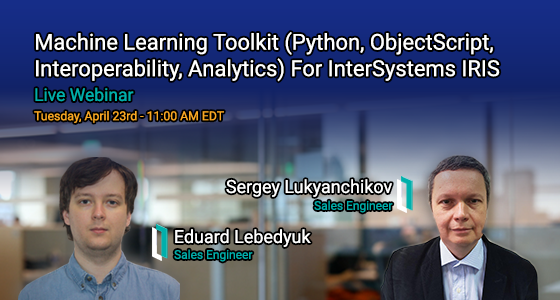 We are pleased to invite you to the upcoming webinar "Machine Learning Toolkit (Python, ObjectScript, Interoperability, Analytics) for InterSystems IRIS" on 26th of March at 10:00 (Moscow time)! Caché 2018.1.2 and Ensemble 2018.1.2 maintenance releases are now available. InterSystems is currently verifying InterSystems IRIS 2019.1 with Windows Server 2019. This work is scheduled to complete by the end of January 2019. In the second half of this month InterSystems will add Caché/Ensemble 2018.1.2 to be verified on this platform. As we get closer to the completion of those tasks, I will update this post with information on release dates, and which products and version will support Windows Server 2019. I am pleased to announce that the web terminal project, Caché WebTerminal version 4 gets its release! After long period of enhancing this web application from 2013, it came to the version 4, which features major stability and security improvements, intelligent autocomplete and syntax highlighting, convenient SQL mode and a lot of other useful features. 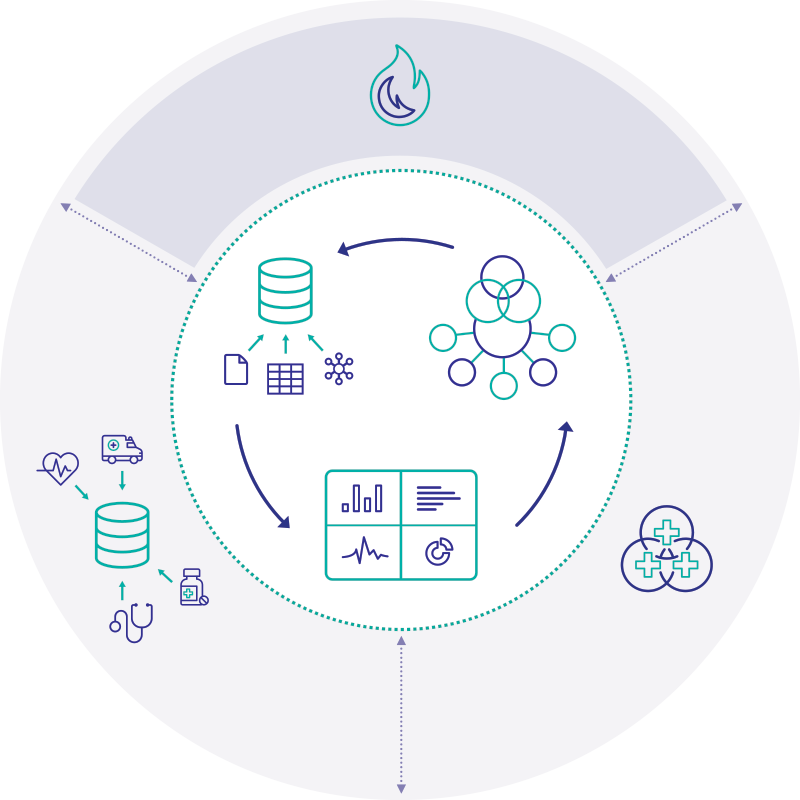 The goal of this article is to spread the knowledge about this project over the InterSystems community. I'm pleased to announce the latest version of the renewed for ObjectScript, which is now available with a lot of new features. This new extension is a fork of previously developed extension in different repository originally started by @Oleg Dmitrovich. 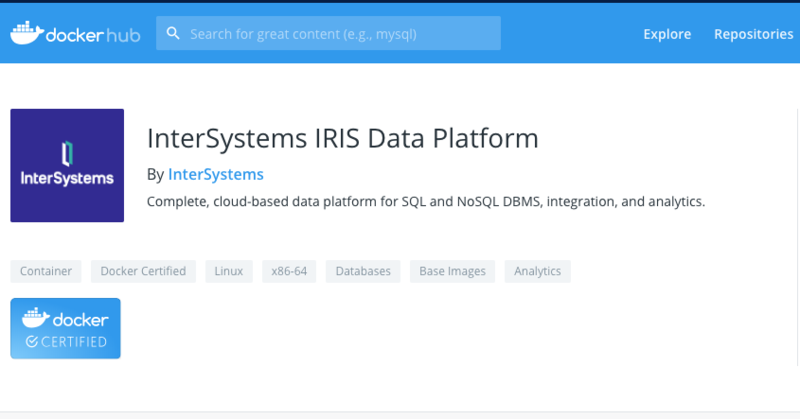 InterSystems just announced the availability of the InterSystems IRIS for Health™ Data Platform across the Amazon Web Services, Google Cloud, and Microsoft Azure marketplaces. With access to InterSystems unified data platform on all three major cloud providers, developers and customers have flexibility to rapidly build and scale the digital applications driving the future of care on the platform of their choice. To learn more please follow this link.